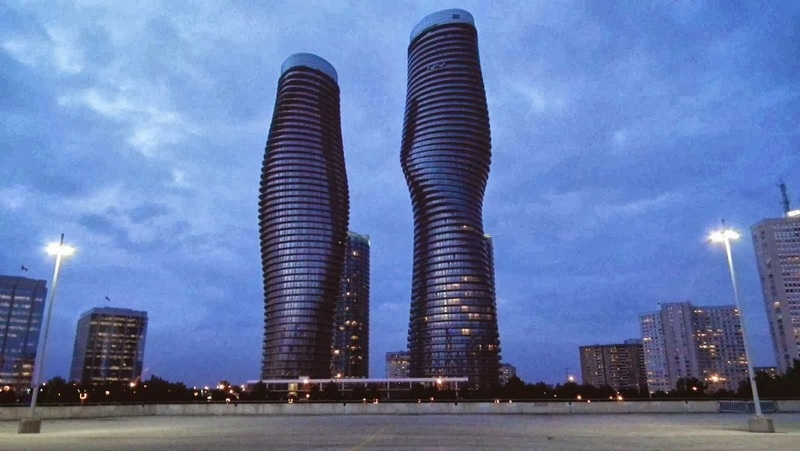 The world's most renowned architecture prize for skyscrapers, the Emporis Skyscraper Award, goes this year to the Absolute World Towers in Mississauga, Canada, (see project ). 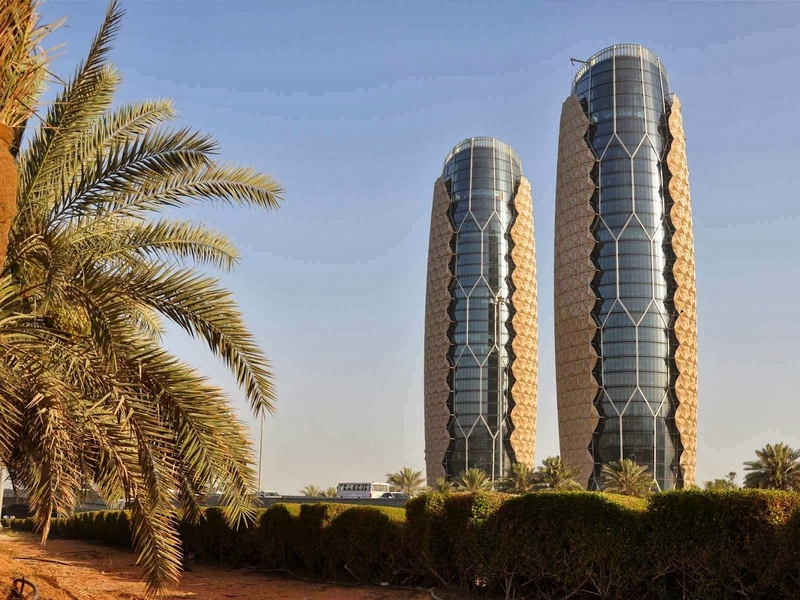 the two towers were selected by an international jury of experts from over 300 skyscrapers at least 100 meters tall completed last year. the award, given by Emporis, is being presented for the thirteenth time this year. Absolute WorldTowers, which form part of a five-building complex and were designed by the architectural practices MAD and Burka Architects, won over the jury primarily through their unmistakable design: "The way the two structures twist organically by up to 8 degrees per floor is not just a superb technical achievement, but also a refreshing change to the set forms of high-rise routine," stated the panel of experts in explaining the choice of the pair of towers, 176 and 158 meters tall, as the winner. 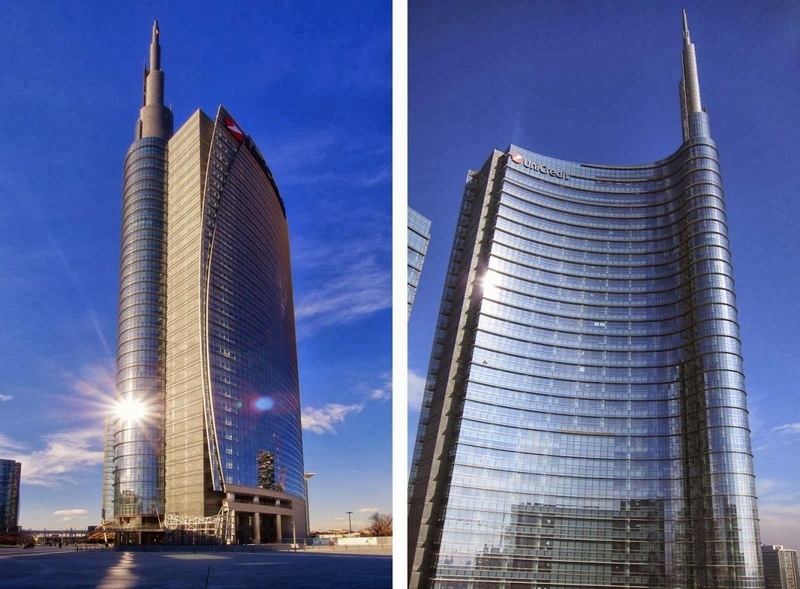 The eighth-placed project is Unicredit Tower, designed by Cesar Pelli of Pelli Clarke Pelli Architects. the tower include Italy’s tallest building, visible from more than six miles away. 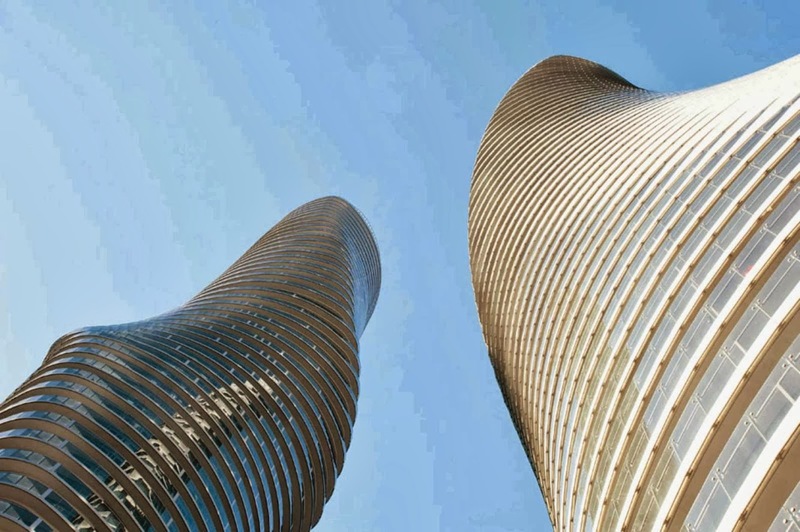 Spiraling upward, the 31- ​story asymmetrical tower culminates in a sculptural stainless steel spire. the building is clad in reflective glass. Its narrow, curved forms enclose a circular piazza, a new public space that links the buildings to their surroundings. Facing the piazza, the facades incorporate sunshades, emphasizing the buildings’ fluid shape. At the street level, the tower is clad in stone. 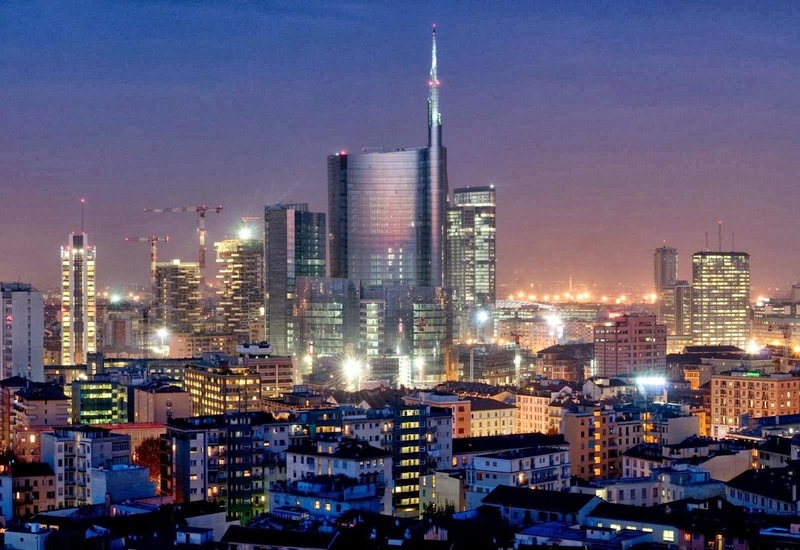 the tower is part of complex of three office towers “and their podium are the largest components of Porta Nuova Garibaldi, a mixed-​use development north of Milan’s city center. 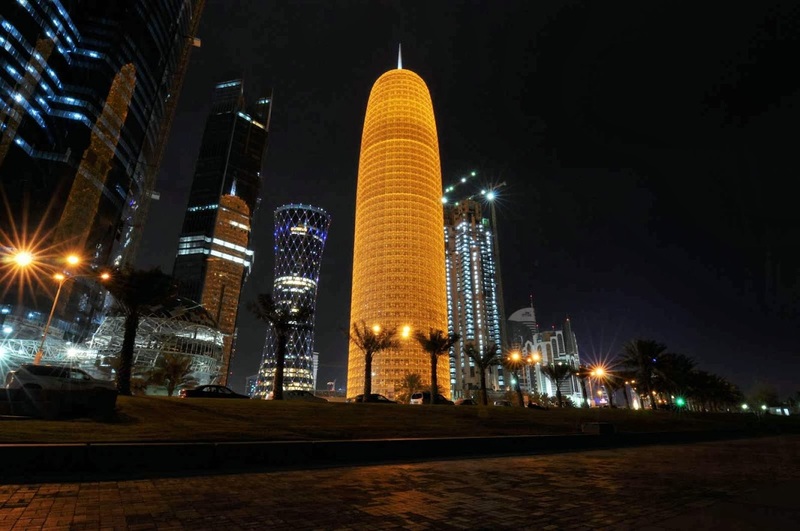 Pelli Clarke Pelli Architects designed the master plan for the 7-​hectare development, which creates a new and grand gateway to the city” says Cesar Pelli.